Designer's Studio is a furniture and gift boutique that showcases a unique mix of stylish and eclectic pieces that will suit even the most varied taste. We offer access to national and international manufacturers as well as local and regional artists from the central Pennsylvania area. Our experienced buyers and interior designers hand-select unique and functional furniture and gifts at exceptional prices. Handmade home accessories, luxuriously scented candles, artisan jewelry and more find a home at Designer's Studio. Whether shopping for a full home makeover, a beautiful gift for a loved one, or a well-deserved personal treat, Designer's Studio is sure to meet any need. 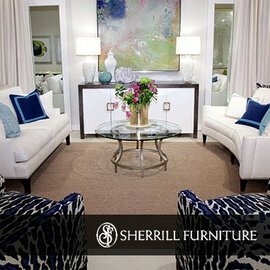 Sherrill Furniture Company hand builds each piece of furniture for your home and strives to be recognized by their customers as the leader in premium home furnishings. 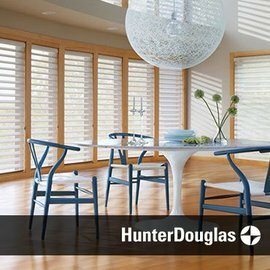 Hunter Douglas is the world’s leading manufacturer of window coverings as well as a major manufacturer of architectural products. 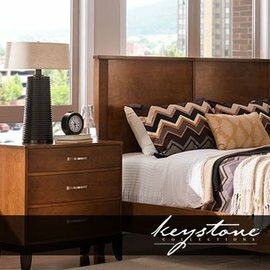 Keystone Collections is a local Pennsylvania company dedicated to providing its customers with handcrafted hardwood furniture that is guaranteed for life. 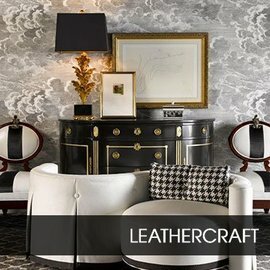 Leathercraft's goal is to produce upholstered furniture to the highest standards possible, utilizing the world's best materials and true tested manufacturing techniques. 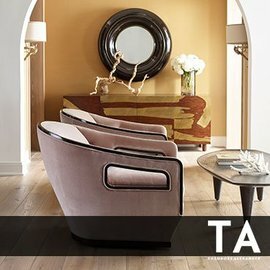 Theodore Alexander has over 4,000 designs in their collection and strives to provide eclectic, traditional and modern classical furniture and accessories to their clients. 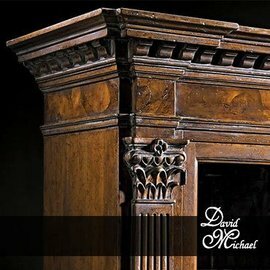 David Michael is a family-owned furniture company that has been dedicated to providing its customers with the highest-quality handcrafted European imports for nearly 20 years. Good investments are products you can count on. 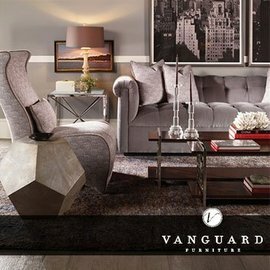 Vanguard Furniture's mission is to "Do it right the first time every time." This philosophy has not just worked, it has excelled.